When you need a loan to start a business or consolidate debt, apply at Discover Personal Loans. 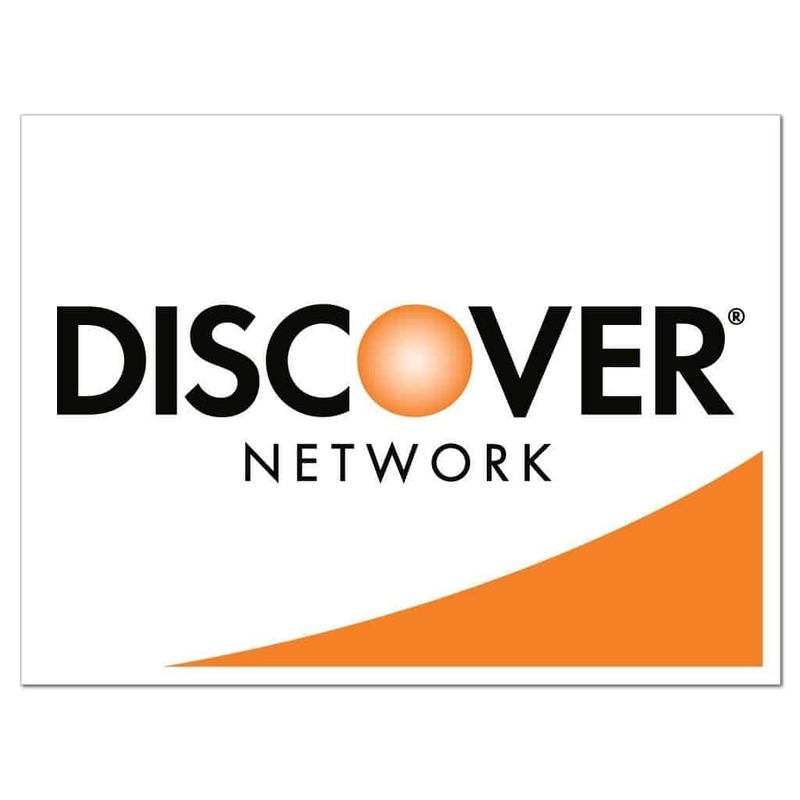 Discover Personal Loans is a division of Discover Financial Services, which also owns Discover Bank and Diners Club International. A Discover account is not required to apply for a personal loan. Personal loans differ from credit cards. Credit Cards generally have higher interest rates and lower minimum monthly payments. Personal loans have lower interest rates but require higher monthly installment payments. You can use the loan proceeds for any purpose, such as a vacation, school funding or purchasing a big-ticket item like a home appliance. Discover Personal Loans is especially popular for debt consolidation and small business loans. Entrepreneurs who don't qualify for a business loan can get funding through Discover Personal Loans. 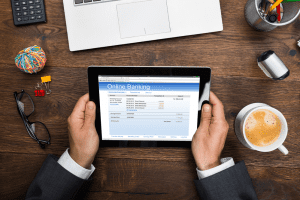 What Are Discover Personal Loans? Discover Personal Loans came into existence in 1985. It was originally a subsidiary of Sears but is now owned by Discover Financial Services. Its entire business consists of providing unsecured installment loans to the consumer market. The lender provides loans in all 50 states. On its website, Discover Personal Loans markets itself as providing not just a loan but a hand up for its customers. It offers loans to help customers manage debt, start businesses, pay for home repairs and otherwise improve their lives and manage necessities. 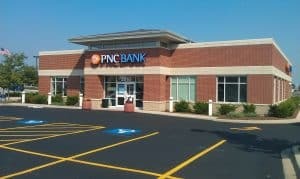 The company notes on its website that three of its main competitors are Lending Club, Wells Fargo and Prosper Funding. A comparison chart shows Discover Personal Loans strengths relative to these competitors. Unlike these competitors, Discover provides 100 percent U.S. based customer service. 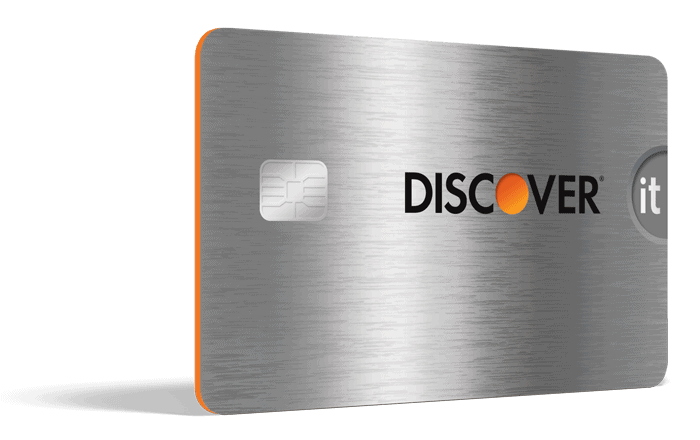 Its payment plans offer more flexibility, and customers gain access to the Discover Credit Scorecard. Discover Personal Loans customers also pay no origination fees. In addition to providing installment loans, Discover Personal Loans offers financial management and education tools. Customers can use these tools to create budgets, estimate repayment amounts and decide how much to borrow. The Discover Credit Scorecard provides up-to-date credit scoring, which allows customers to manage and improve their credit. 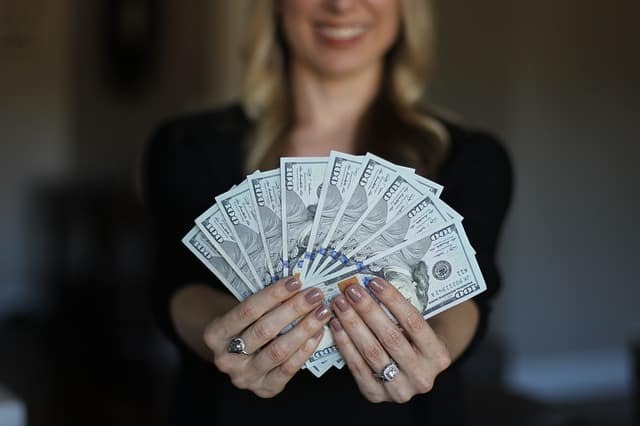 With flexible terms and many opportunities for cost savings, Discover Personal Loans provides some of the most cost-effective installment loans in the industry. Most installment loan companies cap loan terms at 60 months. The ability to extend it to seven years helps many customers set up an affordable payment plan. Read the section below to see if you qualify. To apply, navigate to the Discover Personal Loans website. You'll be asked to complete an application that asks for your income, assets and other financial information. Discover then does a hard credit pull. If you qualify, a loan specialist will telephone you within one business day. Your loan specialist will help you select a repayment plan. These rates are advantageous for debt consolidation loans. Many customers also use these loans to start businesses. An installment loan from Discover Personal Loans is safer than a traditional business loan because no collateral is required. Many business loans require the owner to stake their home or business property. Though Discover can legally enforce the debt, it cannot seize a home or crucial business assets. Other than a late payment fee of $39, Discover Personal Loans charges no fees. 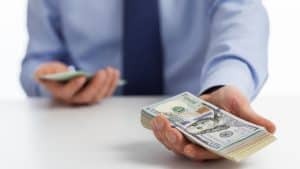 Interest rates are competitive for customers with good credit; however, customers with credit scores in the high 600s to low 700s have to pay 13.99 percent to 24.99 percent. The no collateral business loan helps many people start a business. Debt consolidation customers can have payments sent directly to creditors. Most reviews give Discover Personal Loans great ratings. The company provides excellent customer service. Some customers, especially if not high on the credit scale, complained that interest rates were higher than expected. Few lenders offer terms as long as 84 months for personal loans. 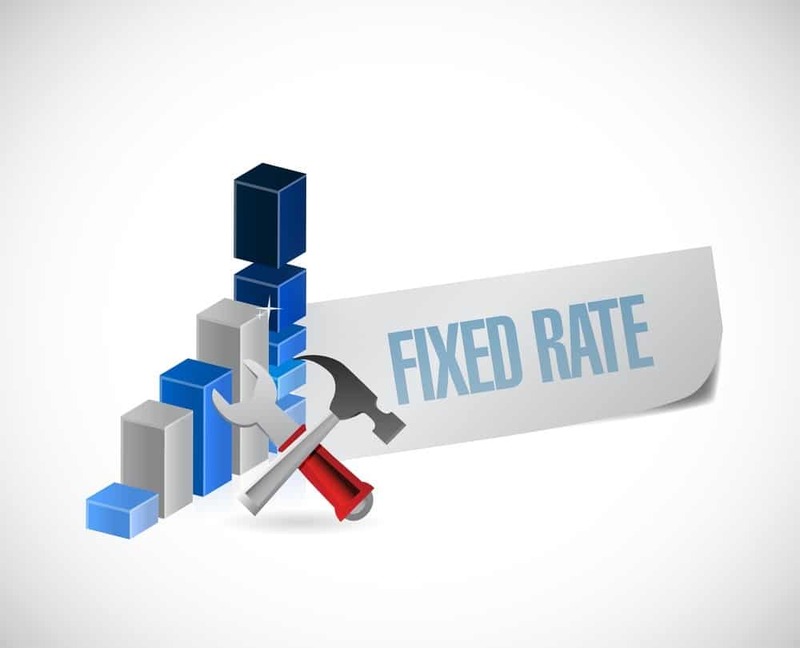 Fixed-rate loans are great for salaried or otherwise financially stable people. They can set up manageable monthly payments that slowly pay off debt. They are also beneficial for people with lots of different debts. These debts can be consolidated into one payment with a lower interest rate. Many borrowers also reduce their monthly outgoings. Fixed-rate loans often charge between 2 and 5 percent of the loan value in fees. Discover Personal Loans is one of the few that has no fees. Interest rates average between 5 and 13 percent. If overall rates fall, the borrower still must pay the higher rate. Fixed-rate loans are great debt consolidation tools. Some reviews of fixed-rate loans complain of high fees and interest rates while other reviews show big savings. It pays to shop around. Most fixed-rate installment loan companies provide terms between 12 and 60 months. Variable-rate loans have fluctuating interest rates. Credit card accounts are one of the most familiar variable rate loans. The interest rate of variable-rate loans is tied to the prime rate. The bank charges a spread, which is the amount over the prime rate a customer must pay. The higher the spread, the higher the bank's profit. In a competitive marketplace, banks must provide well-qualified customers with interest rates close to prime. The banks make more money on customers with poorer credit scores because they can charge a higher interest rate, but the bank also accepts a higher risk of default. For customers with good credit, variable-rate loans provide the lowest interest rates. However, customers with poorer credit are often charged very high variable rates and fees. Variable-rate loans are set at a lower amount than fixed loans at the start. 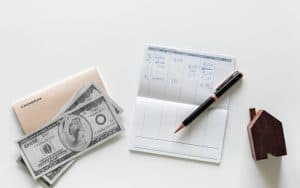 As a short-term option, a variable-rate loan saves money over a fixed-rate loan; however, in times of rising interest rates, payments on variable-rate loans can increase substantially. Many variable-rate loans also offer teaser rates and enforce penalty interest rates for slow payers. Credit card variable interest rates are often crippling. These types of loans should be paid off or consolidated with an installment loan. Adjustable rate mortgages reset in as little as one year. As interest rates rise, a home can quickly become unaffordable, leading to a forced sale, foreclosure or bankruptcy. Public opinion often blames the two primary users of variable rate loans—credit cards and adjustable rate mortgages—of damaging household finances with excessive interest rates and fees. Variable-rate loans provide the most flexibility. There are many types of loans that require a co-signer. Financial institutions require a co-signer when they believe the primary borrower presents an unreasonable risk of defaulting. This can be the case because of a lack of credit history, a bad credit history, a bankruptcy, a repossession or a foreclosure. A bank may also require a co-signer if the borrower lacks a stable income. People with trouble accessing credit often ask friends or family members to co-sign for car loans, credit cards or apartment leases. A co-signer allows the primary borrower to obtain credit on better terms, so there are often cost savings. Co-signers often help borrowers obtain financing at a better interest rate. Co-sign loans are available for all types of credit, including credit cards, auto loans, home loans, personal loans and leases. Because the co-signer is legally responsible for the debt if the borrower defaults, members of the public are often wary of co-signing. Many people will only co-sign for immediate family members, and some people won't co-sign at all. The borrower may get better loan terms; however, the co-signer takes on tremendous legal exposure when co-signing for a big-ticket item. The co-signer can be subject to collection activity and sued by the lender if he or she fails to bring the account up to date. This can lead to a loss of savings, additional debt, legal fees, wage garnishments or bank levies. Discover Personal Loans helps customers obtain credit at reasonable interest rates without paying high fees. Many lenders charge substantial origination fees and closing costs. Many loans are also subject to prepayment penalties. In addition, Discover Personal Loans offers repayment terms of up to 84 months. Most of its competitors limit terms to 60 months. 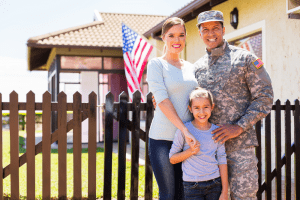 The longer term can go a long way in making the loan affordable. The downside to Discover Personal Loans is the qualifying standards are high. Even people with good but imperfect credit may have to pay more interest or may be declined. Entrepreneurs who are opening a business should consider Discover Personal Loans. The $2,500 to $35,000 loan sizes can contribute a great deal toward startup funds. Unlike other business loans, Discover Personal Loans doesn't require the entrepreneur to have already established revenue streams to qualify. Also, unlike many business loans, Discover Personal Loans doesn't require collateral. Because of this, the borrower doesn't risk his or her business property or home if the business goes under. Discover Personal Loans provides helpful customer service and flexible payment terms. 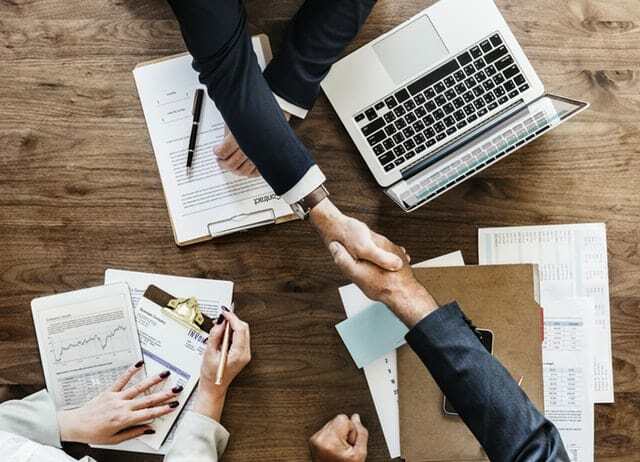 Though the credit standards are a bit stringent, these loans are excellent for people with good credit who want a debt consolidation loan, are starting a business, or need a chunk of cash for an event like a wedding or vacation. For great customer service and flexible loan programs, we give Discover Personal Loans 5 stars.